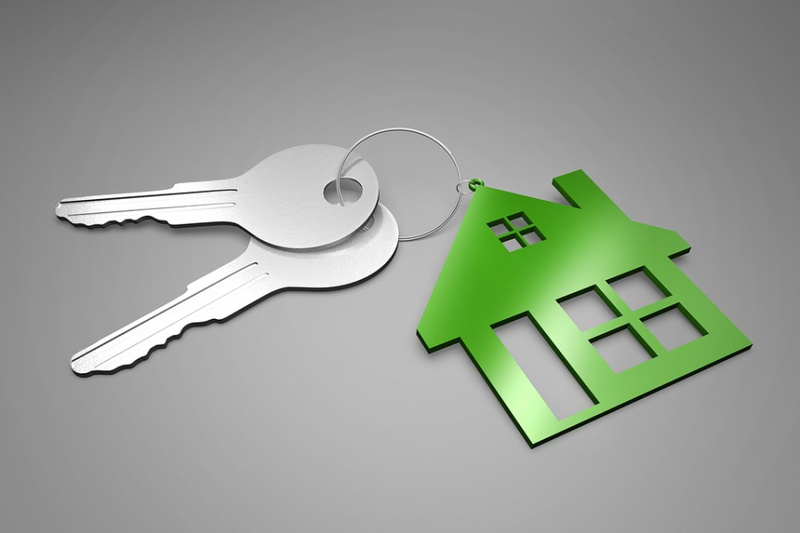 Tips for accidental landlords on how to thrive in the role. Last year it was revealed that an increasing number of accidental landlords had joined the private rented sector because they couldn't sell their properties. The sales market has been slower in London in recent years, and this reality has given rise to more accidental landlords. Incidentally, London has the highest proportion of accidental landlords in the UK. However, those who have decided to let rather than sell will have to contend with the ever-changing face of the buy-to-let sector and the tide of new regulations. They will also have to be up to speed on these new regulations, aware of their duties as a landlord, and decide whether they want to play an active, semi-active, or passive role in the letting and management of their property. So how do you thrive as an accidental landlord? Knowing the property you intend to let out is a good starting point. What are the property's selling points? What about the property will appeal to tenants in the area? Is there anything which needs fixing or refurbishing to make it shine more? If you know the property well, understand its quirks, its good and bad points, this should help you to market the property and place it in front of appropriate tenants. If you know the property well and care about the property, you'll have a real interest in the tenants who end up renting it as you'll want to make sure the property is maintained and looked after – and you'll want it to be a pleasant and safe home for your tenants. This attitude alone will help you to thrive as an accidental landlord. Always aim to work with your tenants, not against them, even if you employ an agent to act as first point of contact with the tenants. To thrive as a landlord, you need to get the basics right. By this we mean, make sure you select reliable tenants who you consider will treat your property with respect. All the relevant referencing checks should be carried out. If you have done your utmost to prepare the property for tenants, and made it a welcoming place to live, then the property will attract good tenants. Once you've focused on the basics, make sure you do everything that's required of you by law. For example, you'll need to provide potential tenants with an Energy Performance Certificate (EPC). To let to a new tenant, the property must achieve an energy efficiency rating of at least an 'E' before you can let it out. Also make sure you've carried out all necessary checks on the property before letting it out. For example, all gas appliances will need to be checked and certified as safe to use, while fire alarms and carbon monoxide detectors might also need to be fitted. It is important to research what the property needs prior to letting it out or call on a letting agent for guidance. Make sure your property, whether you choose to let it furnished or unfurnished, is set up so it appeals to your target tenant. This should make it easier to let the property. If you're taking on a letting agent, provide them with as much information about the property as possible. Decide how much you want to be involved in the management of the property, and if you don't feel you have the time or don't want to devote the time to management, leave the responsibility for doing so in the hands of the agent. Only self-manage if you understand all the rules and know how to implement them. If you don't, it is best to employ an agent. Knowing your own limitations and knowing the property well is key to thriving as an accidental landlord. And it's crucial to remember that letting out a property is a business. You'll need your business hat on when dealing with the business of managing a property, but a little humanity will go a long way when it comes to interacting with tenants and keeping them happy. If you're an accidental landlord with a property you'd like to let in SE1, find out more about our services for landlords.